Six University of Nebraska-Lincoln faculty members have been named fellows of the American Association for the Advancement of Science, the world's largest general scientific society. Fellows are selected by their peers for scientifically or socially distinguished achievements that advance science or its application. This is the first time six UNL scientists have been elected AAAS fellows in the same year. Judy Diamond, professor and curator of informal science education at the University of Nebraska State Museum, for distinguished contributions to informal science education, promoting science literacy through innovative collaborations with journalists and media experts, natural scientists and learning scientists. 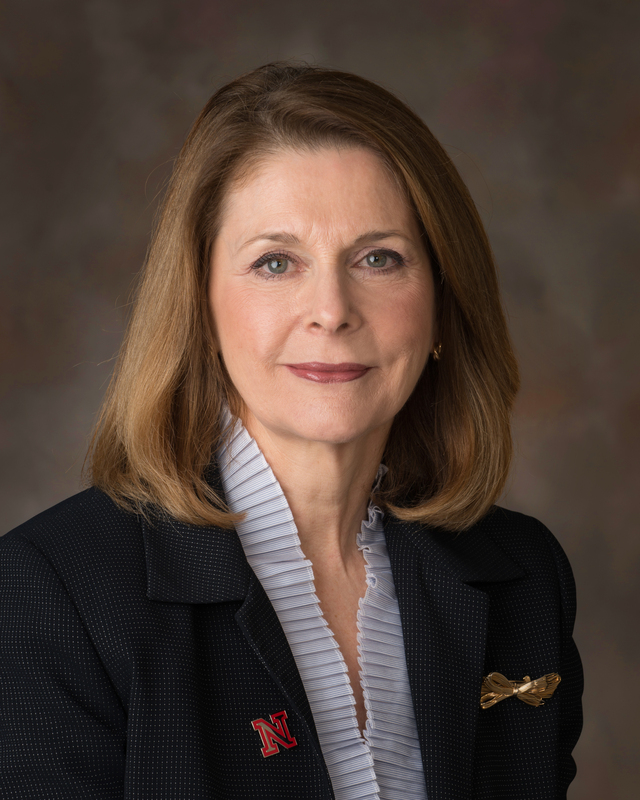 Concetta DiRusso, professor of biochemistry, for advancing understanding of nutritional fatty acids, commitment to excellence in postsecondary education and mentoring, and efforts to broaden participation in science. 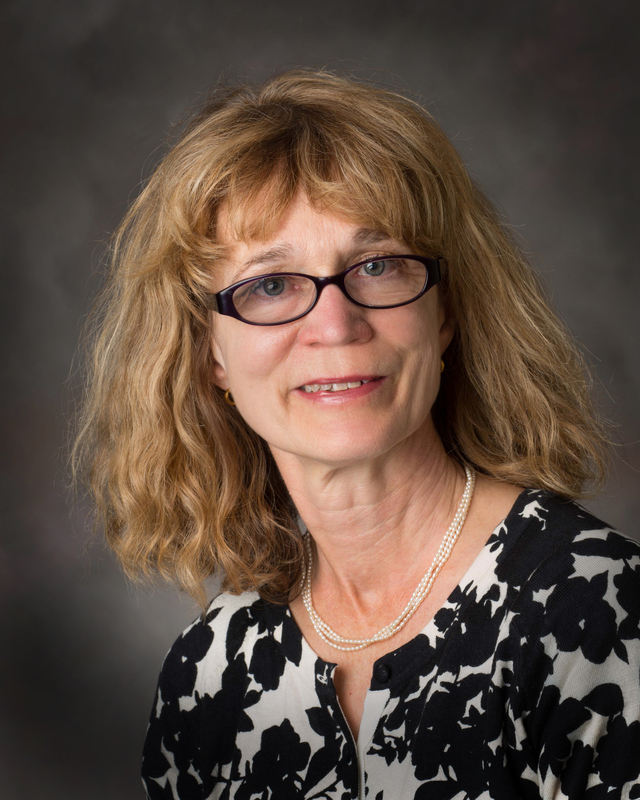 Sherilyn Fritz, George Holmes University Professor of earth and atmospheric sciences, for distinguished contributions to Quaternary paleolimnology and paleoclimatology, particularly for work at the intersection of ecology and geology relevant to climate change research and conservation. Alan Kamil, George Holmes Professor of biological sciences, for distinguished contributions to the study of animal behavior and cognition, particularly research on search images and prey polymorphism, and spatial memory in food-caching birds. David Sellmyer, George Holmes Professor of physics, for distinguished contributions to the physics of magnetic materials and nanostructures and for scientific leadership as director of the Nebraska Center for Materials and Nanoscience. Charles Wood, Lewis Lehr/3M Professor of biological sciences, for significant contributions to molecular virology and HIV/AIDS epidemiology, scientific capacity-building in the U.S., China and Zambia, and increasing public understanding of science. 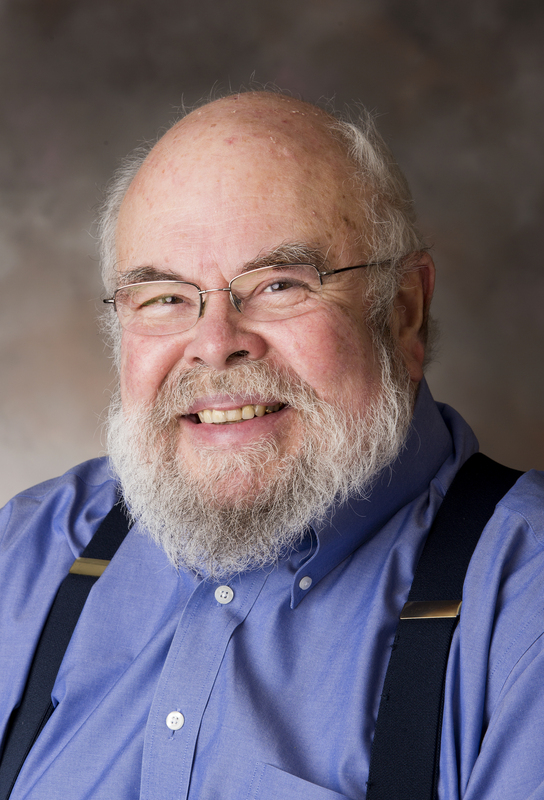 Former UNL College of Arts and Sciences dean and mathematics professor David Manderscheid also was named a fellow. Manderscheid was a UNL faculty member until accepting a position at Ohio State University earlier this year. The tradition of electing AAAS fellows dates to 1874. This year's fellows will be formally announced in the Nov. 29 issue of the journal Science. They will be recognized Feb. 15 at the AAAS annual meeting in Chicago. UNL's honorees are among 388 members who were elected fellows this year. Additional information about the six new fellows can be found at the UNL Newsroom, http://go.unl.edu/tbd. 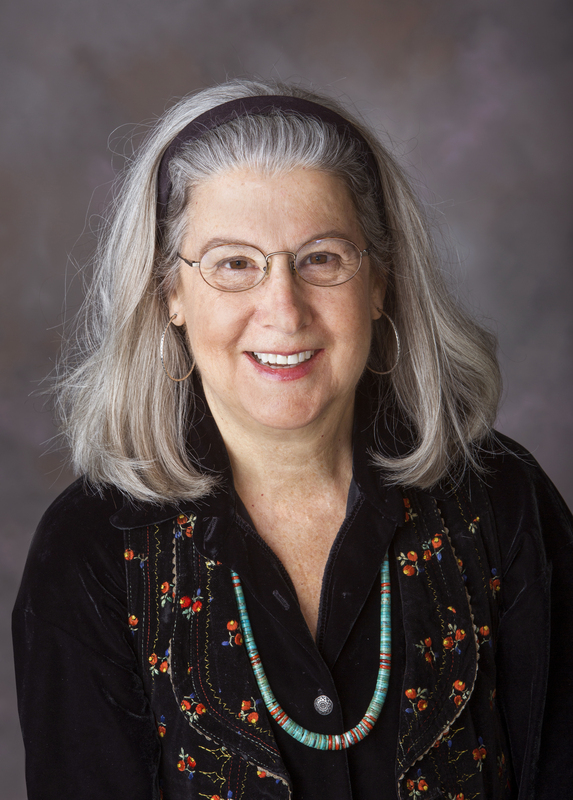 Judy Diamond is a national leader in promoting science literacy to general audiences. Through innovative collaborations, she helps build bridges between the latest scientific research and the public. "It is great to get the recognition for this work, but so much has been collaborative," she said. "I need to thank my many collaborators for making this possible." Her projects have included museum exhibits, multimedia curricula, publications and television programs for national and international audiences, including the interactive outreach programs Biology of Human, World of Viruses and the award-winning Wonderwise, Women in Science. She has led programs to educate people about evolution through her National Science Foundation-funded Explore Evolution exhibits and currently works with collaborators to create exhibits on the tree of life for museums nationwide. She recently was elected to the board of the Charles Darwin Foundation for the Galapagos Islands, where she will develop new exhibit and outreach programs. Diamond also studies social behavior of parrots in New Zealand and is an authority on bird play. Her diverse work enriches science education, encourages more women to pursue science and fosters public appreciation of science and the natural world. Concetta DiRusso's curiosity propelled her into a science career. Now, as a prominent scientist studying dietary fatty acids and their effects on human health, she is committed to fostering that curiosity in students, particularly women and other underrepresented groups, and to helping them succeed in their careers. "It's an incredible honor to be recognized by my colleagues in the national arena," she said. DiRusso's research focuses on how different types of fats in the diet affect human physiology and gene regulation with the goal of improving dietary recommendations. Her work has significant implications for human nutrition, obesity prevention and treatment, and public health. She was the first researcher to find a DNA-binding protein controlled by a small molecule that inhibits the protein's ability to bind DNA, a type of genetic control that had been predicted but not demonstrated before. The discovery also opened the way to advances in understanding the regulation of fatty acid metabolism. Improving science education also is important to DiRusso, whether hosting high school girls in her lab, mentoring postdoctoral fellows or leading committees in developing new approaches to encourage women in science. An international expert in paleoecology and paleoclimatology, Sherilyn Fritz's research focuses on long-term environmental and climatic change, particularly in the tropics and western North America. Uncovering Earth's past provides perspective on the modern world and expands knowledge about how the environment works under conditions different than today's, Fritz said. An expert in reconstructing North American drought variability, Fritz was among the first to document that decades-long droughts, so-called mega-droughts not seen in recorded history, are a natural part of climate variability in U.S. agricultural regions. She studies lake sediments, which provide a record of atmospheric change, as well as the surrounding landscape to understand how ecosystems develop as lakes evolve. Her work integrates geology, ecology and atmospheric sciences, an interdisciplinary focus that has contributed to her success in bringing together multidisciplinary teams to study large-scale systems. She currently coordinates a team of North and South American scientists on a National Science Foundation-funded project studying how climate and geology interact to shape biodiversity in the Amazon and Andean forests through time. "It's nice to be recognized by my peers, that my work has some positive and substantive impact," Fritz said. When Alan Kamil began his scientific career, most people didn't believe birds were capable of complex thinking. Unconvinced, Kamil tested that assumption and ultimately contributed significantly to today's understanding that animal cognition is an important feature in nature. Kamil studies animal behavior and cognition, focusing on how birds use cognitive ability -- such as learning, memory and selective attention -- to solve problems, and how those abilities effect evolution and natural history. His research has demonstrated, for example, that food-caching birds use spatial memory to find their stored food and that blue jays use selective attention to detect camouflaged moths as well as how this affected moth evolution. Understanding animal behavior and cognition changes people's perception of birds and leads to a greater appreciation of nature, Kamil said. It also has led to developing animal model systems to study cognitive processes in humans, such as aging's effect on cognitive function. "I really love doing this," he said. "I can't imagine any other career because of the enormous satisfaction in wrestling with nature and occasionally coming up with answers. So getting recognition from one's peers is very gratifying." A leading researcher in the field of magnetic materials, Sellmyer was honored for both his leadership in the emerging field of nanoscience and his research achievements. As founding director of both the Nebraska Center for Materials and Nanoscience, which he still directs, and UNL's National Science Foundation-funded Materials Research Science and Engineering Center, Sellmyer led UNL's early push into nanotechnology. His vision and ability to unite faculty from different disciplines helped UNL become an international leader in magnetic and spin-based materials research. "I could see from my background that getting groups of people working together is quite powerful, both in science and technology," he said of his early career. "That's been a theme underlying my work here in Nebraska." Sellmyer's research has focused on condensed matter physics and nanoscience, including extensive studies into magnetic glasses, materials useful in high-density magnetic recording, rare earth-based magnetic materials and understanding the unique properties of magnetic systems at the nanoscale. "I've enjoyed the atmosphere and the support I've had at Nebraska from the faculty and the administration during my whole career here," he said. 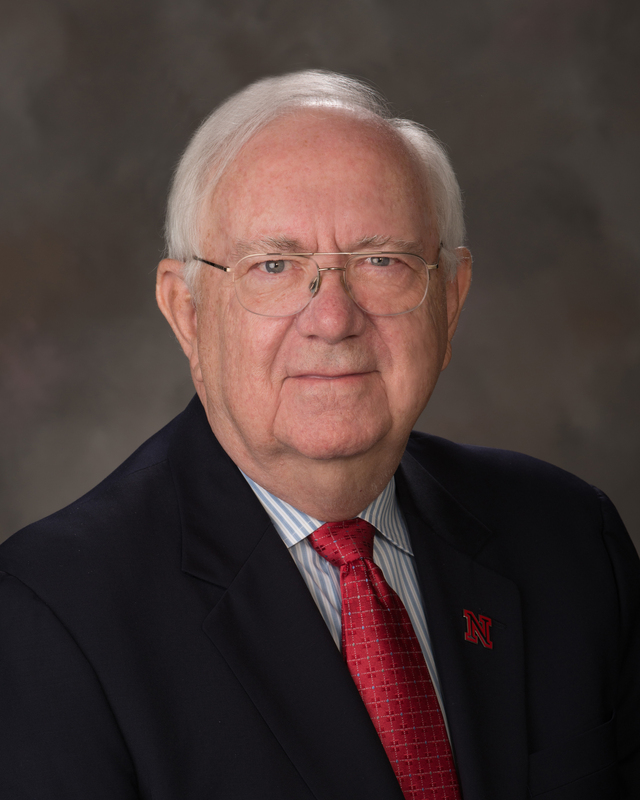 Charles Wood, director of UNL's Nebraska Center for Virology, is an internationally recognized leader in molecular virology and HIV/AIDS epidemiology. 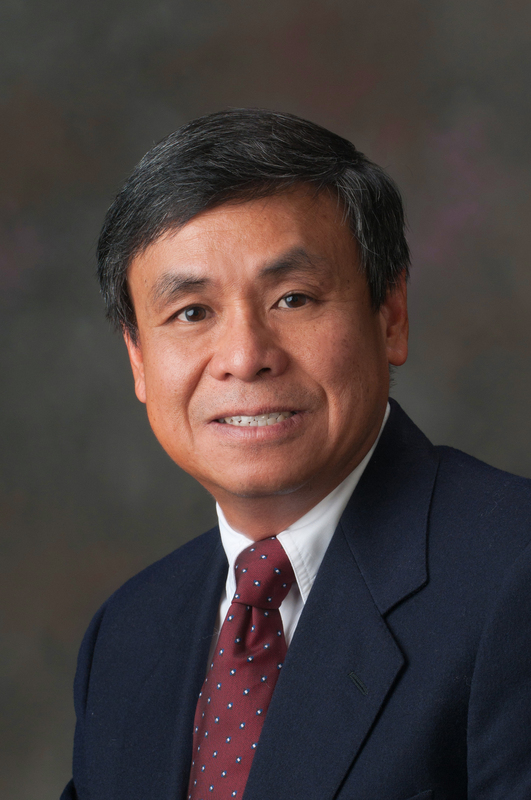 His contributions include extensive work building scientific capacity in the U.S., China and Zambia, and raising public scientific understanding. "It's very humbling to be recognized by the scientific community for our years of accomplishments," Wood said. "But it also reflects all the people who have worked with me all of these years. Without them, I couldn't possibly do it.'" Wood's research primarily focuses on understanding the biological properties of HIV and Kaposi's sarcoma-associated herpesvirus, or HHV-8, a virus closely associated with AIDS. His many scientific achievements include demonstrating that most HHV-8 infections occur during early childhood through caregiver contact. HHV-8, together with HIV, contributes to the high rate of Kaposi's sarcoma, a rare cancer, in African children. His breakthroughs in understanding how diseases spread are helping to develop strategies to prevent transmission. Wood also trains colleagues in developing countries to fight HIV/AIDS. His long-standing collaborations with Zambian colleagues have enhanced that country's capacity to research, prevent and treat AIDS. "Our goal is to understand how to cure the disease in Africa," he said.